We have a number of small groups that at various times and locations throughout the week. We want you to join with others and grow together in faith. Click this link to sign up for your own account. 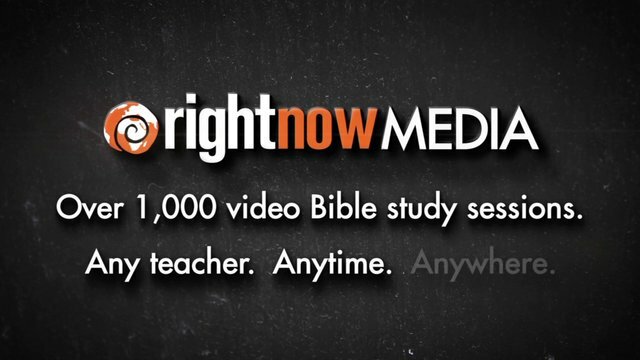 It's like Netflix for Christians teaching videos for the whole family.